About Iggy Pintado – Business Leader, Marketing Director and Connector. Iggy Pintado is an accomplished and experienced Enterprise Business Leader with sales, marketing, channels and online expertise. 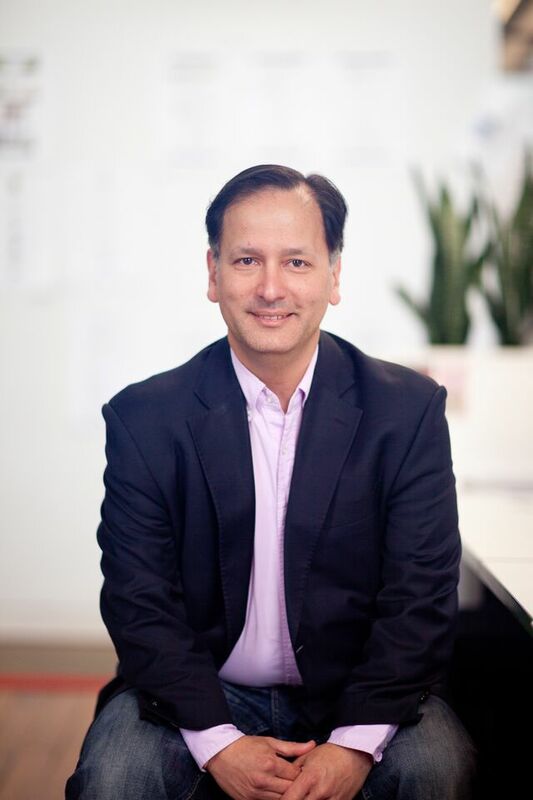 Over the last 30 years, Iggy has held professional, management and executive positions in enterprise sales, marketing, channels, operations and online management at IBM, Telstra, UXC Connect, Australian Institute of Company Directors and SAS Australia/New Zealand. He is currently Managing Director at IDC Australia and New Zealand. Iggy’s value to an organisation is in developing practical business strategies that deliver tangible results, implementing both traditional and online sales, marketing and channel initiatives that enable sustainable and engaging relationships with customers, prospects and partners and; establishing disciplined management systems for measurable opportunity identification and validation, revenue-generating and expense control outcomes for commercial benefit. Iggy has extensive experience in managing all aspects of marketing plans, strategies, policies and procedures and engagement in large and diversified organisations. He has a demonstrated record of providing strategic direction and leadership in all activities from a range of product and service focused organisations. He possesses a proactive and energetic leadership style complimented by a highly developed interpersonal and communication skill set that enables him to establish and maintain high level relationships across the board. Iggy is also an accomplished and experienced business leader, executive and connector. In June 2013, Iggy was ranked #3 most connected Australian on Linkedin and #88 globally. He is an internationally recognised connection technology practitioner and a dedicated observer of societal and business models and patterns. As a “super-connected” networker on LinkedIn, Facebook, Twitter and Instagram, he has earned his place in the Top 25 list of the most connected business networkers in Australia. His book, Connection Generation, is a fascinating study of how connectedness affects our place in society and business and the challenges and opportunities this compelling development presents. I worked as a fellow executive with Iggy at AICD for two years. He is a highly experienced marketing executive and one of Australia’s leaders in social media, who brought innovation,creativity and deep insight to his work in both areas. There is no-one who understands more about social media, and how it can be effectively used to engage with customers and the market, than Iggy Pintado. Iggy was my direct manager at The Australian Institute of Company Directors where he worked across many of the organisations key strategic projects. Iggy is a consultative leader, with a confident personal style. He keeps the goals of the business top of mind, yet equally works to provide his team opportunities to grow and advance. It would be my pleasure to work with him again in the future. I worked with Iggy for over two years at AICD. During this time he successfully spearheaded the adoption of social media as an engagement strategy through his expertise and passion in this area. Iggy’s ability to think strategically coupled with his focus on business process improvement has driven highly effective business outcomes. He is a highly experienced marketing director and a pleasure to work with. Iggy is one person I can truly say is exactly the same “in person”, as he is “online”. I was lucky enough to catch up with Iggy at a BlackBerry launch event, and wasn’t sure what to expect (I have known him for years online, but what would he be like, in person?). Seriously, it was as if I have had a beer and chat with Iggy every week for years! If you want to gauge yourself against a potential role model, you can’t do much better than Iggy. A good guy to know.